Come one, come all to our Halloween Costume Ball! DJ, Dancing, and Drink Specials all night long. 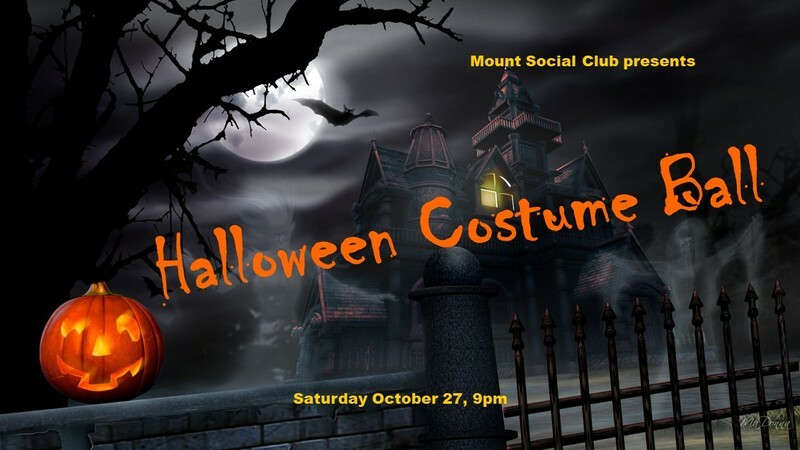 Come celebrate Halloween at the best costume party in Mount Maunganui! Costume contest begins at 1030pm - have a chance to win a $100 bar tab! Free entry, 18+ after 9pm.